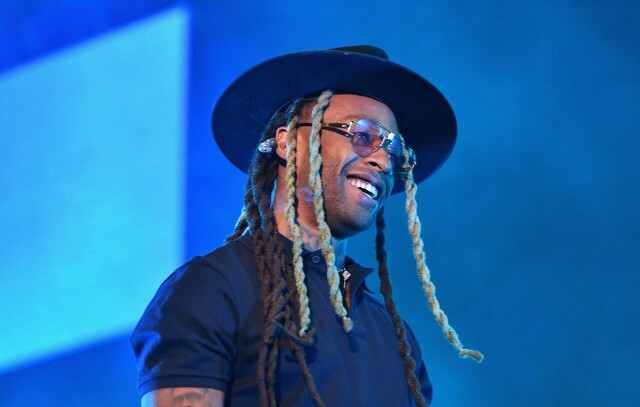 Ty Dolla $ign was arrested yesterday afternoon in Atlanta prior to a scheduled show with G-Eazy, Lil Uzi Vert, and YBN Nahmir at the city’s Cellairis Amphitheatre. According to TMZ, the limo in which the singer, born Tyrone William Griffin Jr., was riding was searched by officers with drug dogs, and marijuana and cocaine were allegedly found in Griffin’s possession. The search took place in front of the Busy Bee Cafe on Martin Luther King Jr. Drive. Griffin was subsequently arrested and booked at Fulton County Jail on possession charges, as well as a charge of obstructing a law enforcement official, the Atlanta Journal-Constitution reports. The other six passengers in the limo were released without charge. Griffin will reportedly appear before a judge this morning (September 6) at 11 am to assess whether he should be released on bond. Watch footage TMZ obtained of the singer’s arrest below.